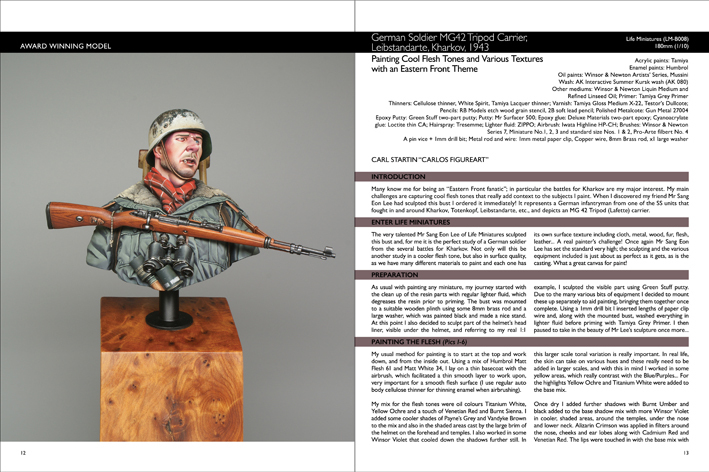 52 Pages, Matt Laminated Cover, A4 Format. 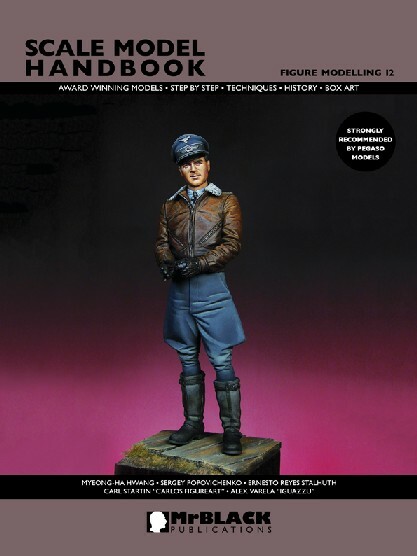 The 12th edition in the Scale Model Handbook Series, dedicated to modelling miniature figures, offers up the excellent work of Myeong-ha Hwang, Sergey Popovichenko, Ernesto Reyes Stalhuth, Carl Startin, “Carlos Figureart” and Alex Varela “Iguazzu”. 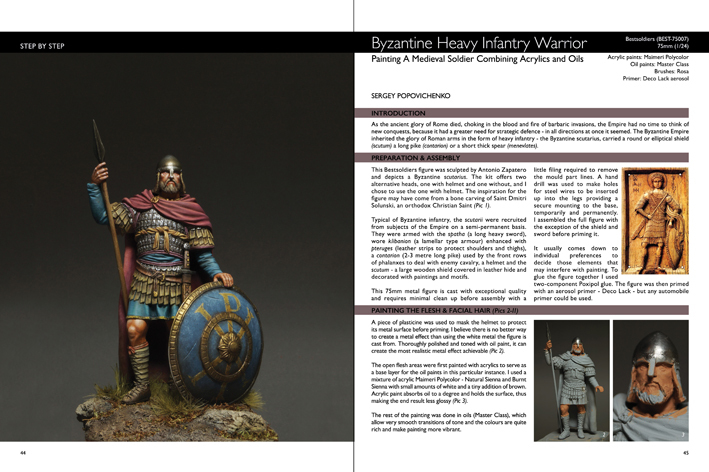 This edition features a variety of themes and techniques - painting different textures, fabrics and metals, using oil and enamel colours as painting mediums. 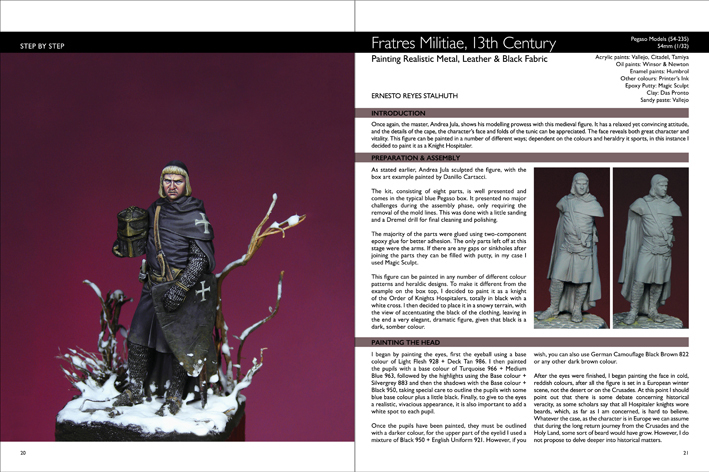 Three large-scale busts are featured; one a Second World War subject, a 120mm sculpted by Mike Blank and a fantasy depicting John Snow from “Night’s Watch” painted by the talented Korean artist Myeong-ha Hwang and appearing for the first time in a Mr Black Publications’ edition!